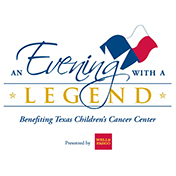 Support Celebration of Champions, benefiting Texas Children's Cancer Center, by making a donation using the form below. Celebration of Champions will take place on Friday, October 11, 2019, at River Oaks Country Club. 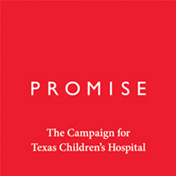 If you'd like to join us for this celebration, please visit texaschildrens.org/champions.